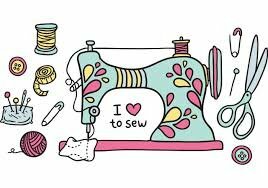 Grab your supplies and join us at Escape to Sew! We help each other when we get stuck, and show off what we are doing. Join us for a great time ! In order to meet the expectations of most of our Escape to Sew participants, we respectfully asks that ALL attendees be 18 and over. Bring any project you want to work on along with all your supplies.